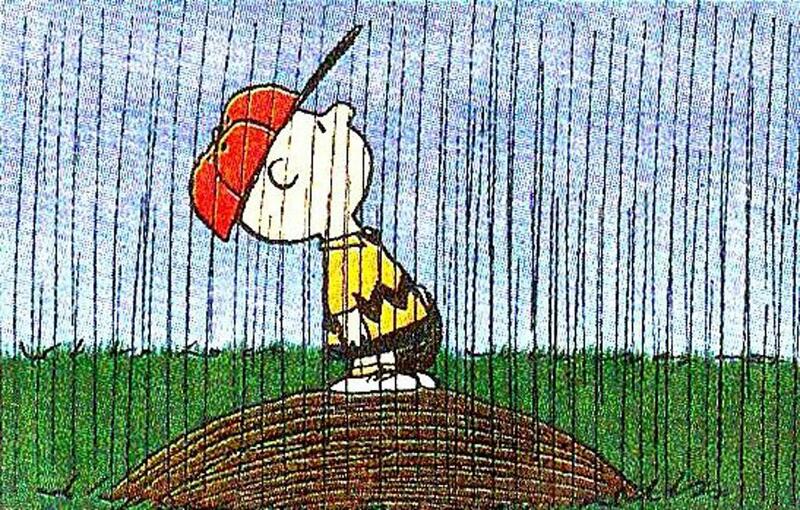 SRALL FIELDS ARE OPEN TODAY FOR BASEBALL !! 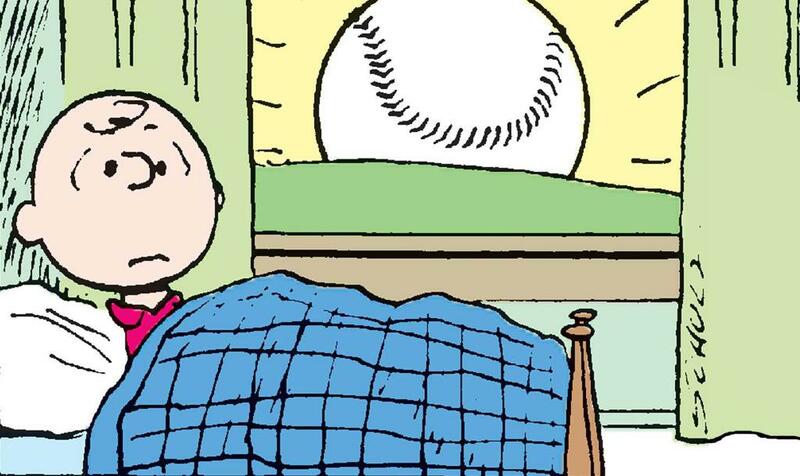 FIELDS ARE OPEN TODAY FOR BASEBALL !! 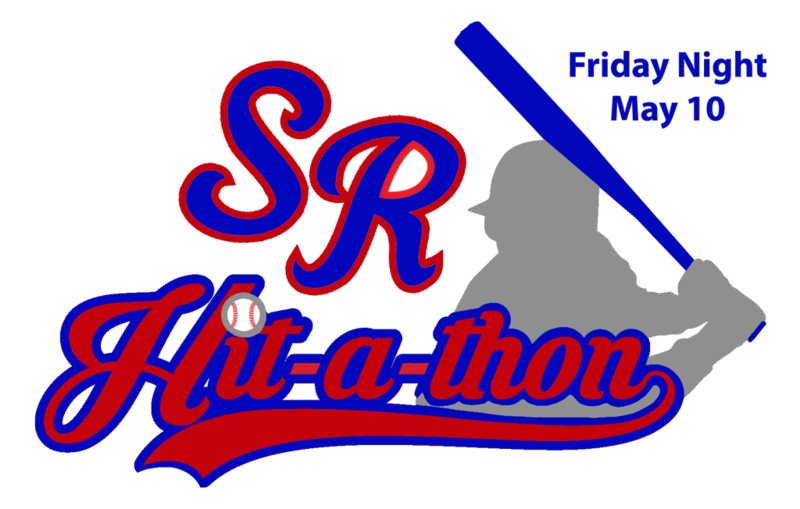 Click this LINK>>>>> 2019 SRALL Calendar of Events! This is a Year Round Discount for SRALL Families. 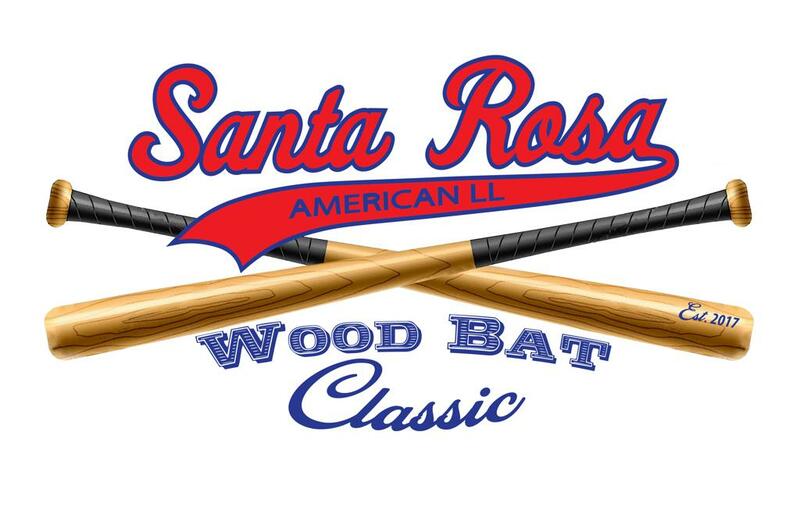 Just mention Santa Rosa American Little League. The 2019 FallBall registration will begin June 1. Documents related to the 2019 Season. Visit our Online Store for SRALL logo wear! League Finder - What League Am I In ? 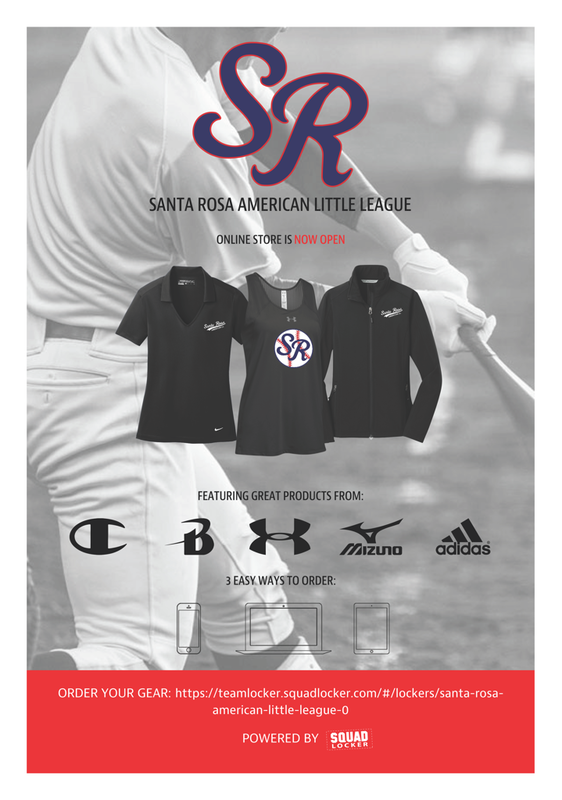 Interested in becoming a sponsor of Santa Rosa American Little League? Contact us now! 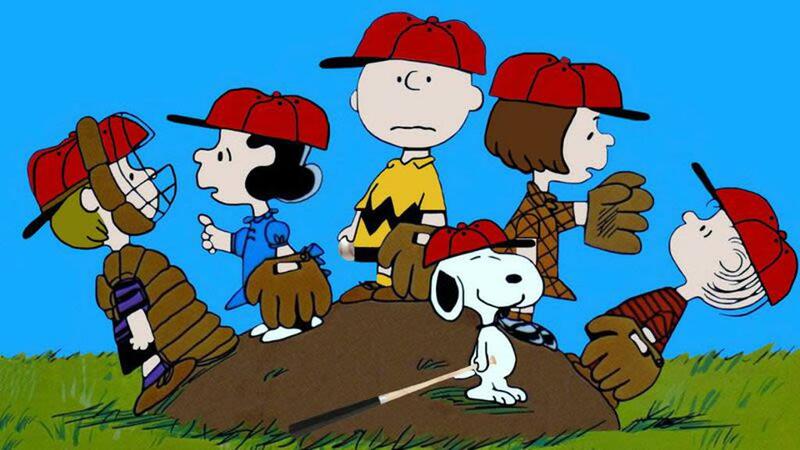 ©2019 Santa Rosa American Little League / SportsEngine. All Rights Reserved.